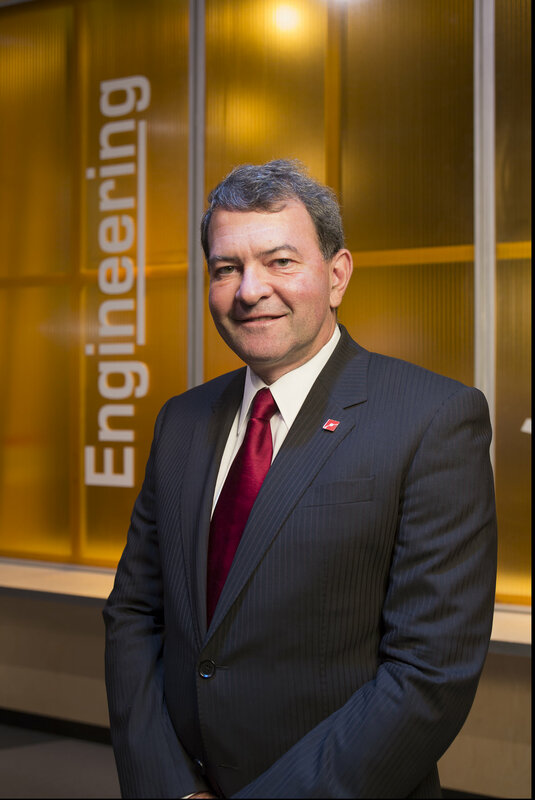 BOSTON — Nationally recognized scientist and educator, Dr. Ioannis Miaoulis, President of the Boston Museum of Science, will be the recipient of the 2018 Alpha Omega Council of New England’s Lifetime Achievement Award. Luminaries from government, the scientific and technology fields and academia will participate in the tribute. A native of Greece, Dr. Miaoulis came to the Museum in 2003, spearheading only a year later the creation of the National Center for Technological Literacy® to inspire the next generation of engineers, inventors and scientists with curricula reaching an estimated 13 million students in 50 states. As a principle in the quest to make Massachusetts first in the nation to develop a K-12 statewide curriculum for technology/engineering, his counsel is sought after on Capitol Hill, Beacon Hill, in higher education and across the fields of technology and science. Miaoulis’ initiatives have received widespread attention, most recently prompting a $50 million gift, the largest in the Museum’s 186-year history, from Bloomberg Philanthropies, founded by entrepreneur, philanthropist and three-term New York City Mayor Michael Bloomberg. Having also held several distinguished positions at Tufts University, Miaoulis was credited with greatly increasing the number of female students and faculty, designing collaborative programs with industry and more than doubling research initiatives. The banquet, which will be held on Saturday, October, 6, 2018 at the Westin Copley Place in Boston, will also feature the presentation of the 26th Peter Agris Memorial Journalism Scholarships, named in memory of the Council’s founder and the former publisher of The Hellenic Chronicle. Over $555,000 in critical grant funding has been provided to 111 aspiring Greek American journalists to date. Also that evening, The 2nd Philhellene Award will be presented to Timothy W. Kilduff, founder and executive director of the 26.2 Foundation, who has dedicated almost 40 years to the advancement of the Boston Marathon locally, nationally and internationally. Kilduff’s leadership has been instrumental in the promotion of the Marathon Wreath Ceremony, the legacy of 1946 winner Stylianos Kyriakides and the drive to build an International Marathon Center to formally recognize Greece’s contributions, the direct ties between ancient Greece and the Marathon and to showcase memorabilia from the more than 100-year history of the race in Boston.